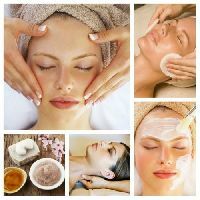 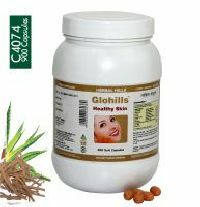 Promotes Skin health, may help improve the glow of skin complexion. 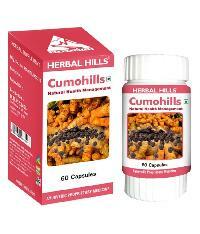 Anti-inflammatory and anti-allergic properties makes it useful in various skin diseases. 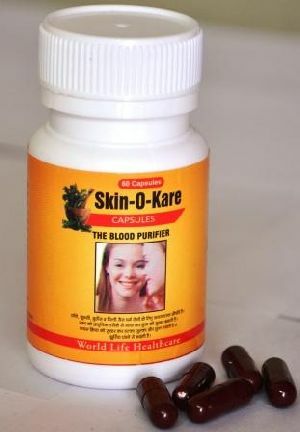 Blood purifier property may help to treat skin problems from within. 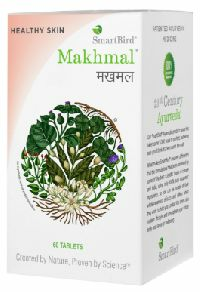 Several herbs are heated or roasted and then blended together; this is one of the commonest forms of Ayurvedic medicine. 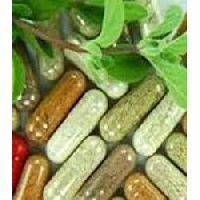 stocks eleven varieties of these traditional remedies, used to relieve inflammatory conditions, rheumatoid arthritis, cough, cold, sinusitis, migraine and skin complaints. 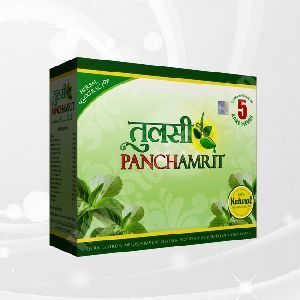 We are well equipped with the most recent machines and technology that help us in conducting stringent check on the raw materials that are used while manufacturing. 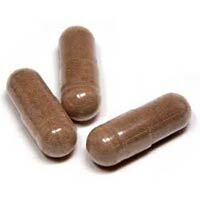 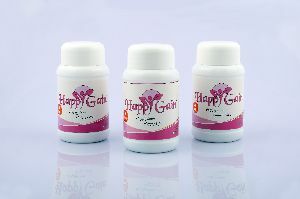 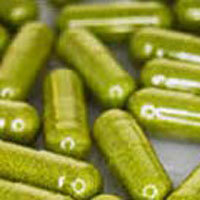 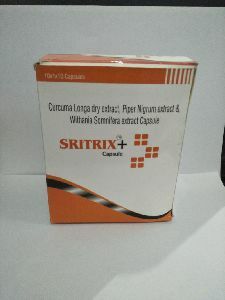 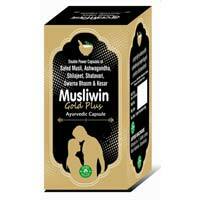 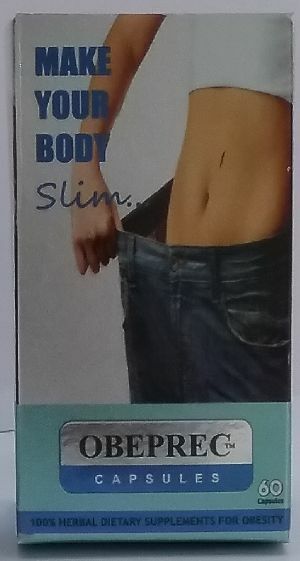 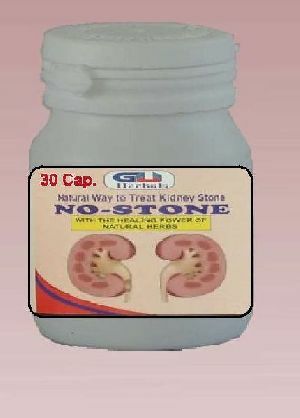 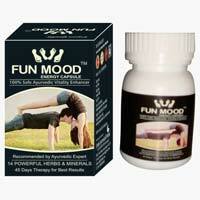 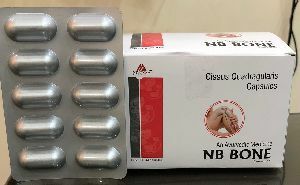 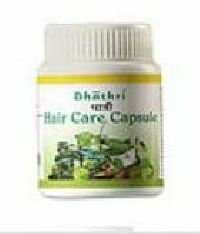 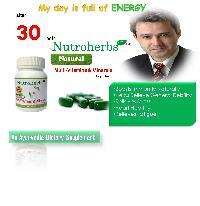 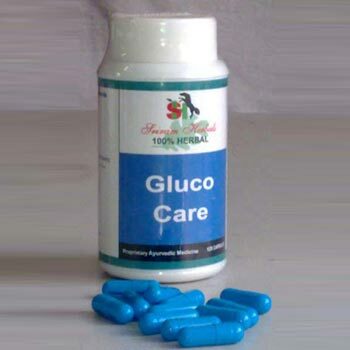 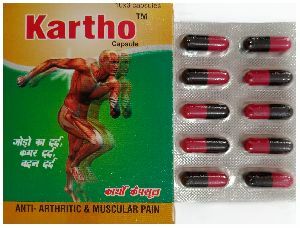 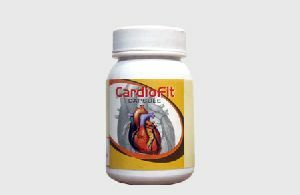 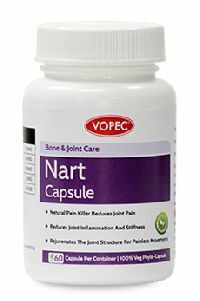 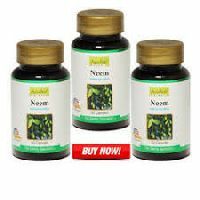 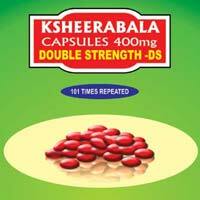 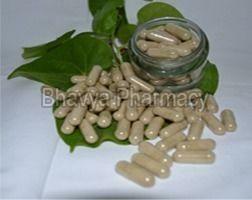 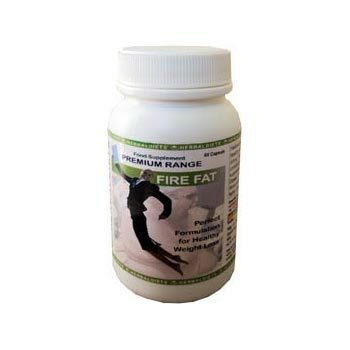 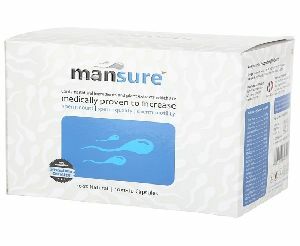 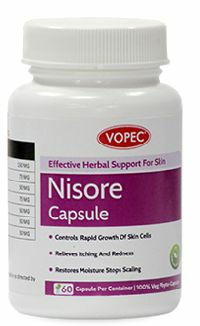 Serving the customers with the exceptional range of Ayurvedic Capsules, we are well-recognized Suppliers in the field.